Monte Mulini is a lot more than a hotel. Monte Mulini is an experience. 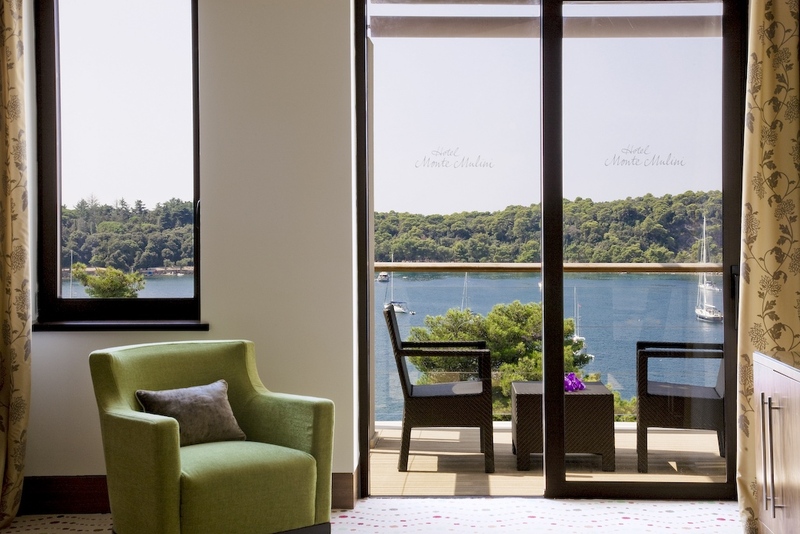 Enjoy a serene view of the quiet cove from your own balcony, only 10 minutes away from Rovinj`s old town or put your feet up in the lush garden around the pool before exploring the refined cooking in the Wine Vault restaurant. 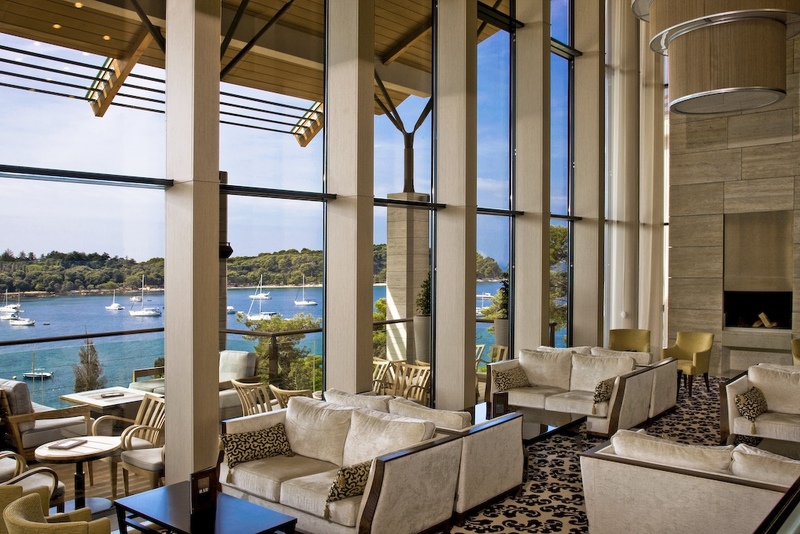 The Monte Mulini is an ultra-luxurious five-star hotel in Rovinj on the coast of Croatia’s Istria region, which has established itself as one of Croatia’s top hotels. Expect faultless service, a fabulous location, a luxurious spa, exquisite rooms and exceptionally good food. 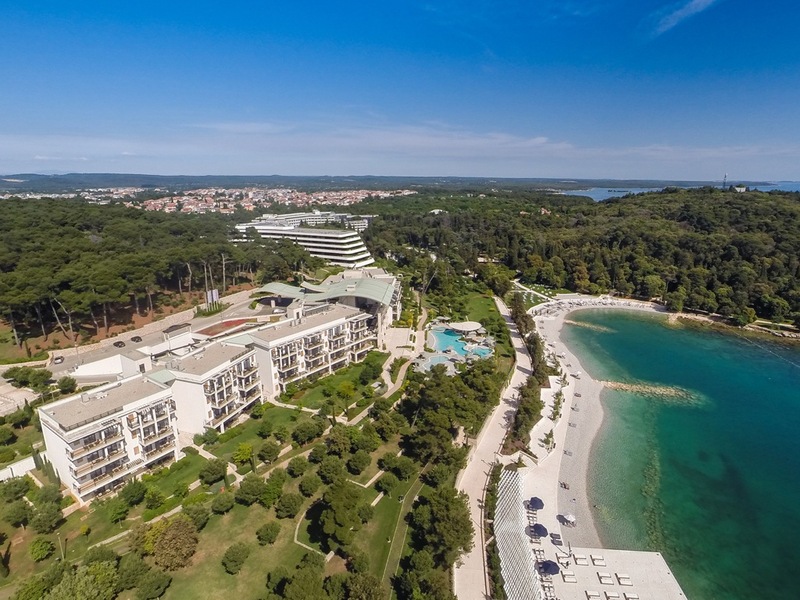 The Monte Mulini enjoys a beautiful waterside location, set into the hillside on one side of a bay, surrounded by lush trees, and just a 15-minute walk from Rovinj’s old town. Rovinj itself is one of the most beautiful towns on the Istrian coast (or anywhere in Croatia for that matter). At its historic core is a wonderfully alluring jumble of brightly painted houses and narrow alleyways rising up out of the sea on a slender peninsula. The light-flooded foyer area makes the most of the Monte Mulini’s waterfront setting with glass over three levels, and there’s a striking large feature fireplace in the central atrium. The emphasis everywhere is on refined luxury. 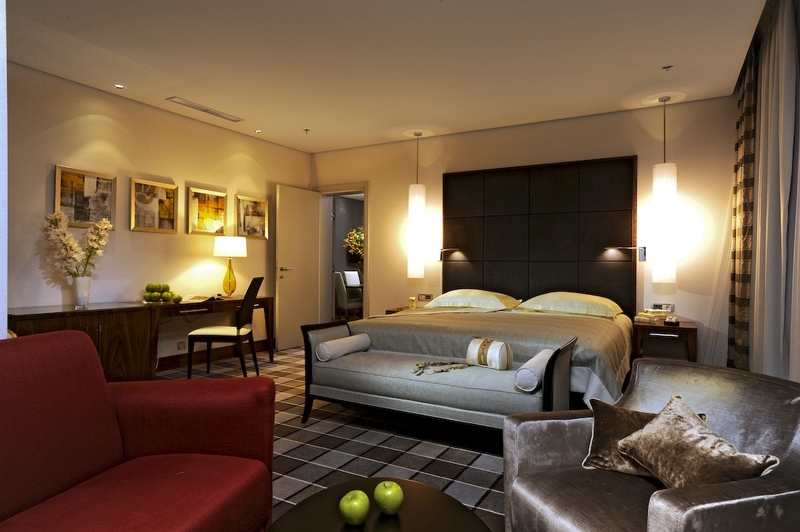 Warm, earthy tones dominate in the guestrooms. As you might expect, service is top-notch. The Mulini has no fewer than four outdoor infinity pools with seawater – one of them is huge and one of them is a small kids’ pool. 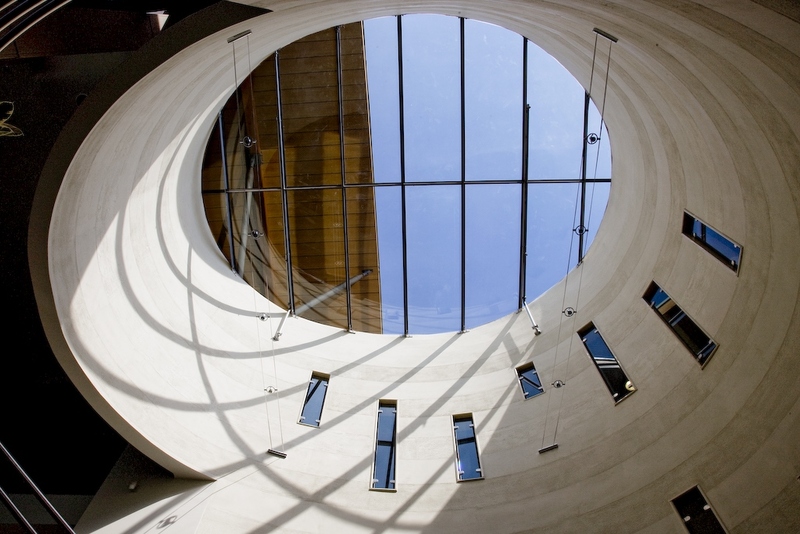 The hotel’s large and beautifully stylish Art Wellness Spa is set over two levels, and connected by a corridor to the spa area at the Monte Miulini’s sister property, the nearby Hotel Lone, which guests of the Miulini can also use. There’s a Finnish sauna, Turkish bath, and four treatment rooms offering a variety of massages, face and body treatments. The hotel has direct beach access, and it’s just a short walk to the Miulini Beach Club, where guests enjoy complimentary use of sun loungers. The hotel’s 113 rooms and suites all have balconies with sea views. The Monte Mulini doesn’t do ‘standard’ – entry-level rooms here are described as Premium, and are already enormous, though the sea view from these is slightly restricted compared to the Executive and Deluxe rooms on higher floors. 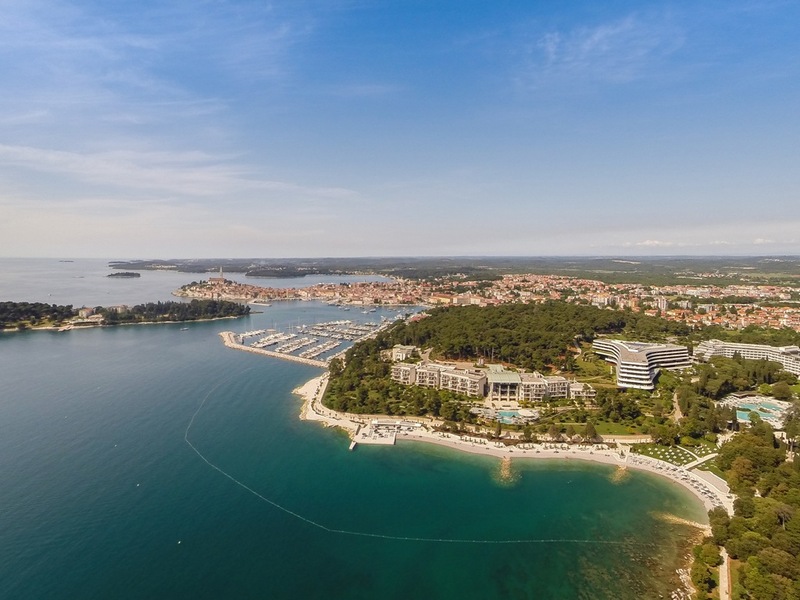 Rooms feature king-sized beds, double-sided wardrobes which can be accessed from the bedroom as well as the bathroom, and original Croatian artworks specially commissioned for the hotel. All of the luxurious bathrooms have generously-sized bath tubs as well as walk-in showers. There are family rooms with two interconnected bedrooms, and the suites include a kitchen as well as additional features such as Illy espresso machines. The hotel has two à la carte restaurants, Mediterraneo and the Wine Vault, both with an enviable reputation for fine dining. Mediterraneo has floor-to-ceiling windows overlooking the pool and sea, and dark polished wooden floors and cream upholstery are complimented by a huge red Murano-glass chandelier. The menu has an emphasis on seafood and features Mediterranean-inspired dishes prepared with an inventive, modern twist – think cuttlefish tagliata with roasted garlic, rocket salad and grana padano, or pan-fried Adriatic squid with spinach cream, tomato and aubergine and a baked garlic and olive dressing. The more exclusive Wine Vault, on the lower level of the hotel, has modern French-inspired cuisine in a cellar-like setting, with stone floors and exposed brickwork, and over 600 wines. The Wine Vault also includes a chef’s table in the kitchen, seating up to six guests who can discuss the menu with the chef (booking required). The breakfast spread is suitably lavish, with plenty of variety, and can be enjoyed with a lovely view overlooking the pool and sea. Monte Mulini facilities use the healing properties of Mediterranean plant and marine-based essences to give you peace of mind, body and soul. Art Wellness is our lifestyle brand envisaged as a fusion of Mediterranean ambiance, art and design. 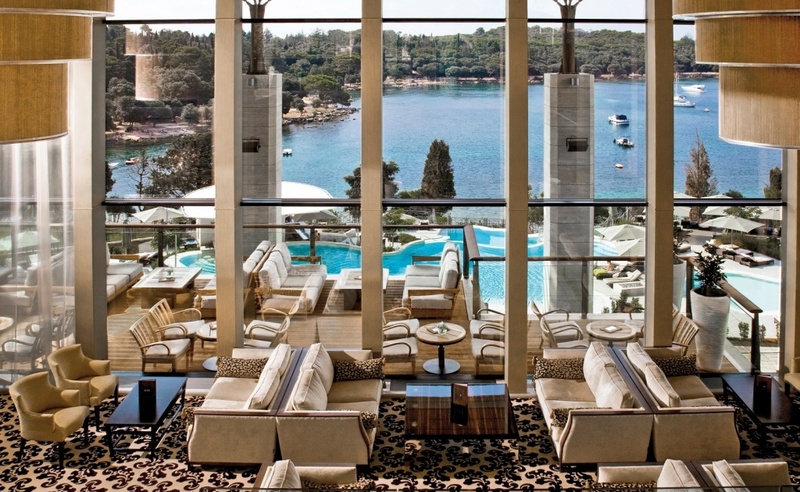 Enjoy our Spa & Wellness treatments at Hotel Monte Mulini in Rovinj. 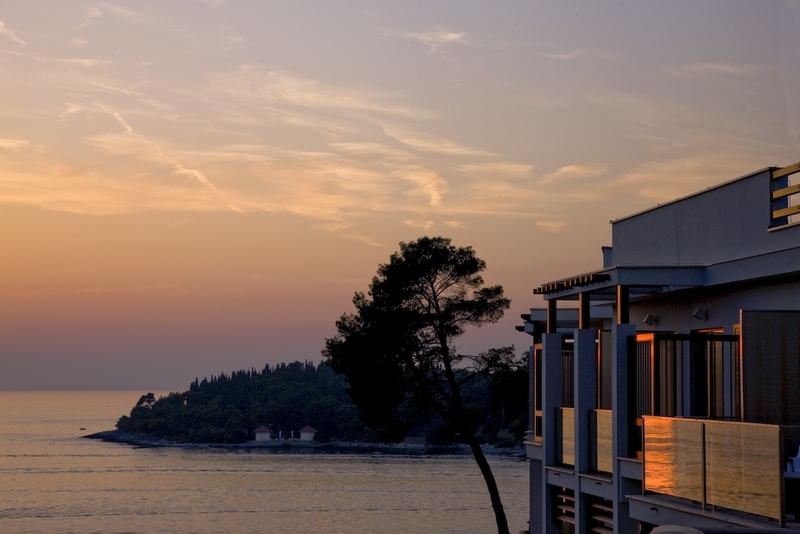 Situated in a beautiful and quiet location, but close to the town of Rovinj as well, Maistra’s boutique hotel Monte Mulini is the perfect starting point for sightseeing in Croatia, a wine trail tour or endless enjoyment in the sun and sea. Let Rovinj’s exciting events and outdoor activities entertain you. Double rooms from €166 (£141) in low season; and from €566 (£483) in high. Breakfast included. Free Wi-Fi.